Station 19 season 3 renewal odds: What are the chances at ABC? 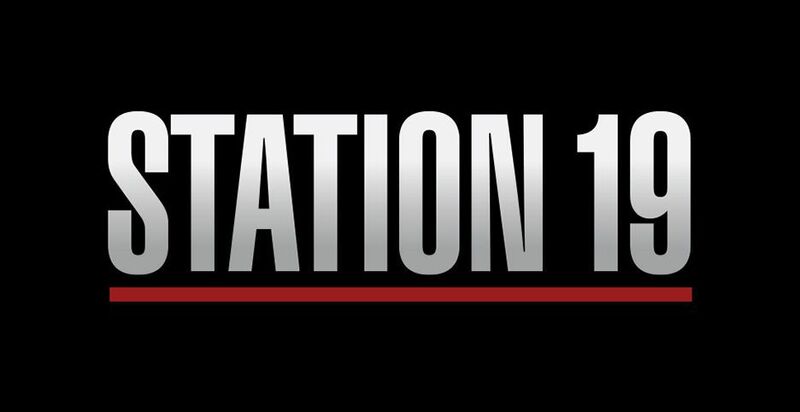 Is there a reason to be hopeful for a Station 19 season 3 renewal over at ABC? It’s definitely an interesting chat worth having, especially in the midst of the current hiatus that the Grey’s Anatomy spin-off is on. We understand if anyone out there was altogether worried about the future of the firefighter drama right now, mostly because it feels at present like the network isn’t giving it all that much love. From the jump, the show got off to a great start, mostly because of the fact that it had a great lead-in courtesy of the flagship medical drama. It’s also been fairly steady in the ratings almost throughout. While it doesn’t have some of the same numbers as Grey’s Anatomy proper, it is absolutely still successful in its own right. That’s why, despite the hiatus, there’s nothing worth worrying about at this present moment. Let’s look now at some of the raw numbers — to date, season 2 is bringing in on average a 1.0 rating in the 18-49 demographic and over 5.2 million viewers. These are solid numbers, and beyond that, these numbers are almost equal with the season 1 average for the show. If that’s not a hopeful sign for the future, then what is? Of course, when you think about these ratings, you may ask the question as to why in the world ABC moved A Million Little Pieces to its timeslot. We don’t think that there is some conspiracy afoot here to hurt Station 19 by putting another show in its spot. More than likely, we think that this is ABC basically doing what it can to help one show, while also leaving the door open for another to have some success down the line. Two things can be true, and that’s what we think is ultimately going to be going on here. We think that ABC, more than likely, feels like they’re going to renew Station 19 already for another season — unless the numbers plummet somehow over the course of the next several months, odds are you don’t have anything to worry about here. Remember that, in the end, ABC has until May to finalize a decision on the future of Station 19, but we don’t necessarily think that it will take that long for them to make up their mind. Why would it if they feel confident in the show and its future beforehand?